WLW Studios’ Lucha Liaison Jay Baca was on location in Houston for WWE NXT’s War Games. Find out what he thought about the event and WWE’s attempt at resurrecting an iconic match concept. 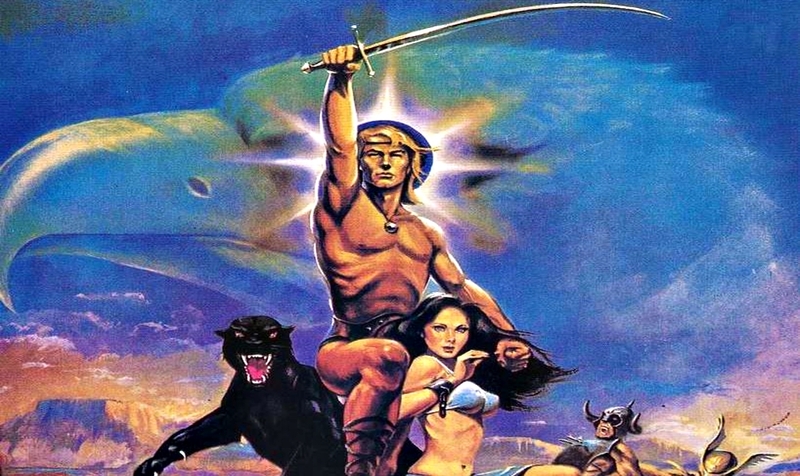 But first, Dan and Jay discuss 1982’s Fantasy-Adventure film, “The Beastmaster” starring Marc Singer, Tanya Roberts, and Rip Torn. A new era of the Final Say begins now! 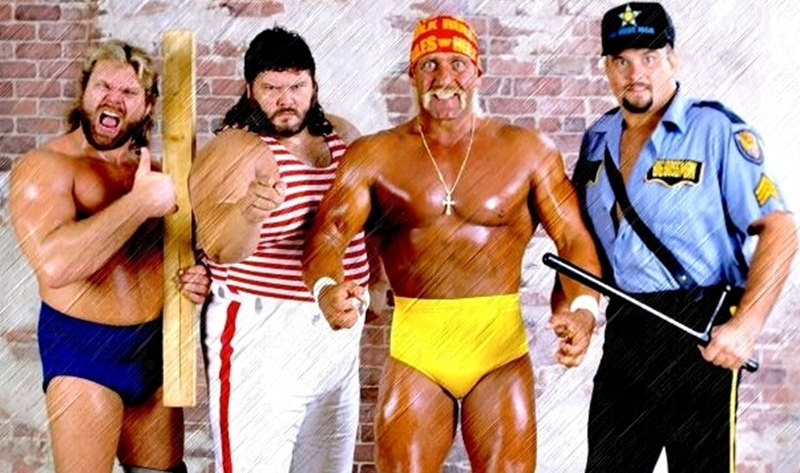 Mike and Adam celebrate the WWE’s Thanksgiving tradition by reviewing Survivor Series 1990! This features the debut of the Undertaker and possibly the best format of the event ever! Also, the Intro segment to Ep. 155 is available via Videocast! Click the link below for the FULL episode, or the YouTube link at the bottom for the Intro Videocast! 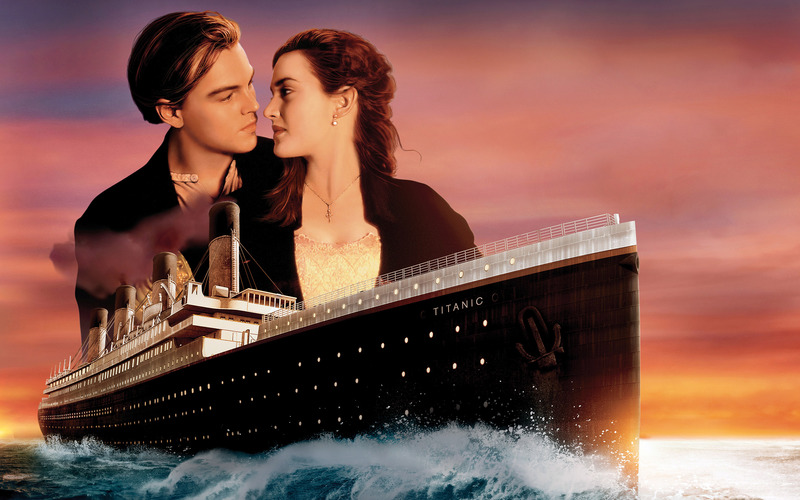 Another Thanksgiving is here, and the “First Lady” of WLW Studios and the SWN Sydney Chadwick chooses 1997’s TITANIC as the movie she is thankful for. Mike, Adam and Cal join her in the studio, and the polarizing opinions are what makes this episode a MUST LISTEN!!! Home to the MIDNIGHT JURY. Travel back with us to the 80's and 90's every week.